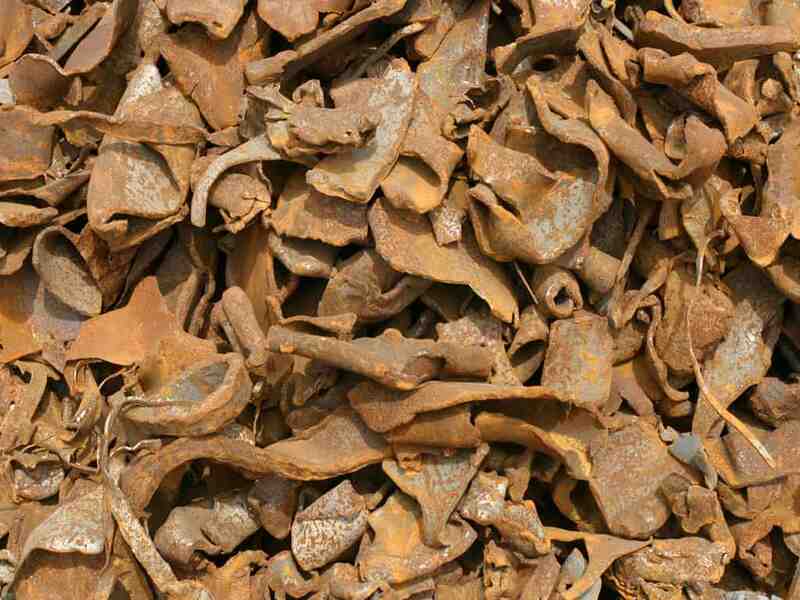 OmniSource is a trusted, dependable source of ferrous and nonferrous recycled metals. 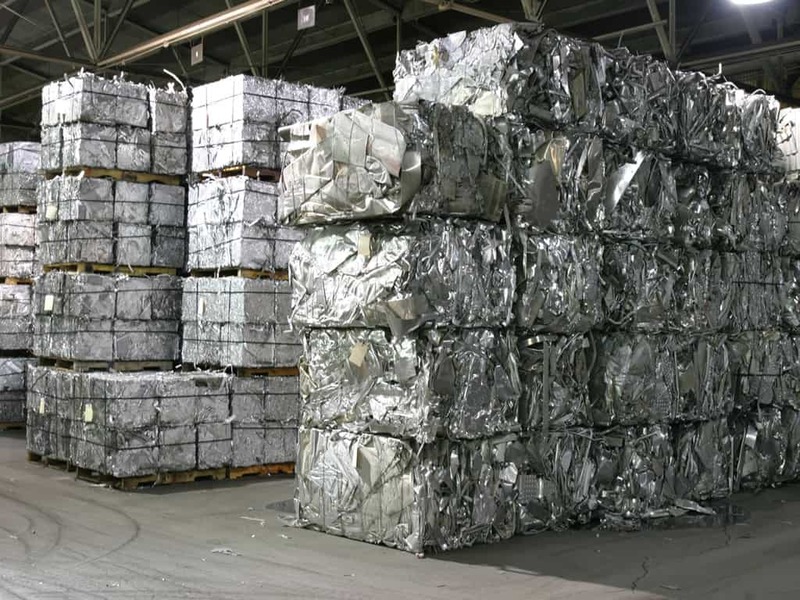 We process metals from industrial sources and those reclaimed from demolished structures, end-of-life automobiles and appliances, and from a variety of other recycled equipment and consumer products that contain metals. 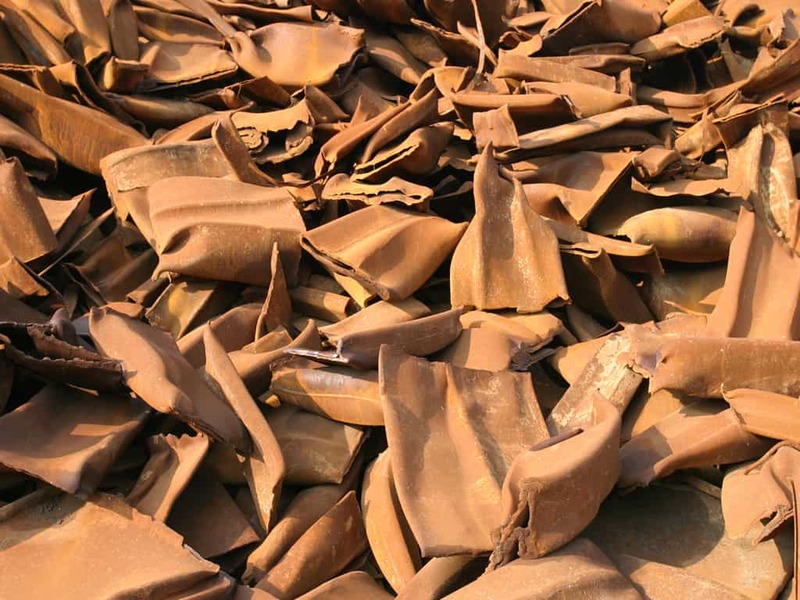 Regardless of the type or form of scrap that we sell, our production standards are high, meeting industry-standard specifications for each class of product. Over a span of more than 70 years in the business, OmniSource has developed a reputation for reliably delivering quality metals to our customers. 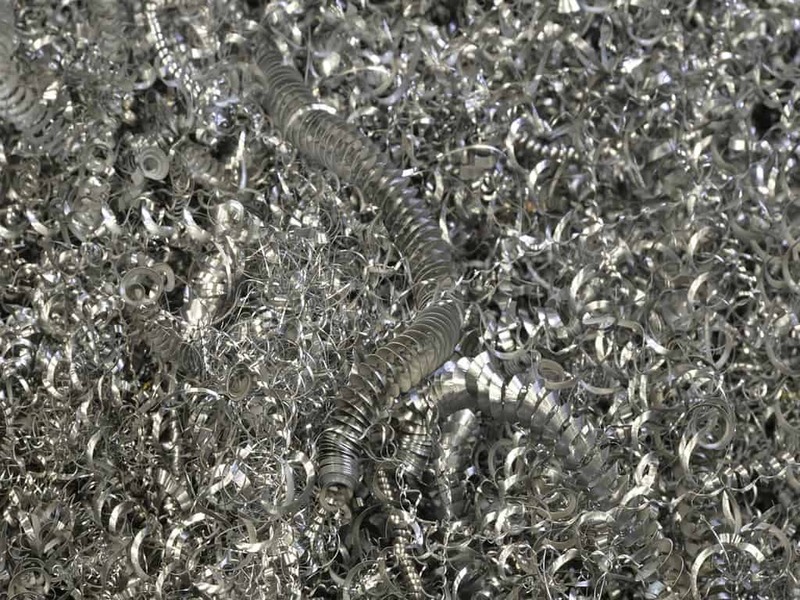 For an overview of the types of recycled metals we sell, click here. If you’re interested in our Trading and Brokerage services, click here. 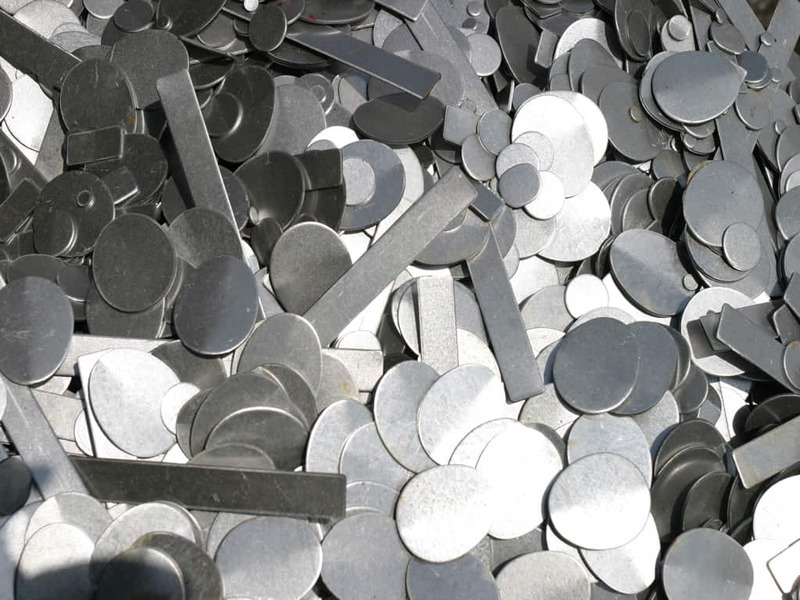 OmniSource offers for sale a variety of ferrous and nonferrous processed metals in various forms and grades. Contact the OmniSource seller who most closely fits your situation. To find the OmniSource contact or facility serving your region, click here. To visit one of our OmniSource locations, click here. If you’re a manufacturer exploring ways to streamline your scrap-handling operations, click here.